Travel Host Date is a travel dating website where you will meet girls and guys from different countries. You can read our review about this website on here. You will generally meet people from Italy on the website since travelhostdate.com (also known as THD) is generally generating traffic from this country. The website has paid options. You can’t use full features of the web site with a free account however you can still use many good features. However It’s a good service to talk to people from different countries. You will hardly find scam and fake accounts on the website since there is a good security controls for profiles on the website. We have experienced one of these controls while we were signing up.You can read our dating review on Travel Host Date (THD) on here and you can also add your own review for the website. You can scroll down at the end of the page and click on “Create a Review” button. Travelhostdate.com its now a free premium website for verified users, that means that users who will add a verification photo ( a selfi holding a paper with the sign THD or TravelHostdate) will get a 100% Free premium membership. Except call and video call they will be able to use the site for free. 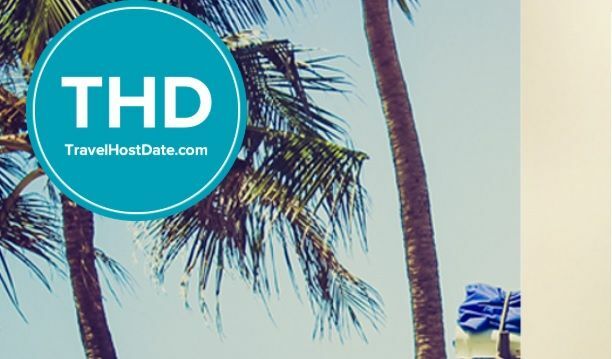 Travel Host Date is one of the best dating websites which we have reviewed recently. We recommend you to give a try for this website if you are seeking for a secure dating. You can take a look at pros and cons or Travel Host Date below. You can also write a review about this website with commenting this page. Chatroulette feature on the website will help users to enjoy while they are seeking a travel dating on the website. 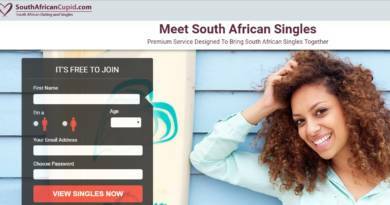 Dating website with a very good concept. Registration is easy to the website. You can chat with people and request to host them. You can request people to travel with you. You can get many useful tips from the website. Google Translate support on the website. Good for travel dating and international dating. You can delete your account easily on the website. There are high security options on the website. Approval for pictures and profiles decrease the risk to meet scam and fake profiles. Good privacy options on the website. There is no matchmaking feature on travelhostdate.com however there are still similar stuffs on the website.